Don’t judge a cheese by its rind. Even if it is blackened with ash and fuzzy with mold. Before the invention of plastic wraps and waxes, creating protective rinds was the best way to preserve freshly made cheese. Wood ash is just one of the countless ways to encourage mold growth on your precious cheese. 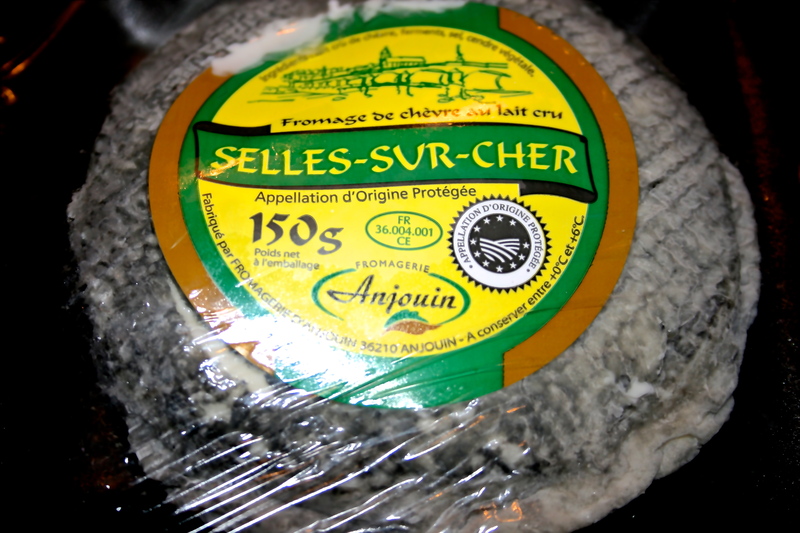 Selles-sur-Cher is a 19th century French cheese made from goat’s milk. Its name originates from the town of Selles-sur-Cher. To bear the label, this cheese must be made in the department of Cher, Indre, or Loir-et-Cher. The goats of this region graze the floral grasslands of the Cher valley which gives this cheese its unique quality. This soft white cheese has a doughy texture that will melt in your mouth. 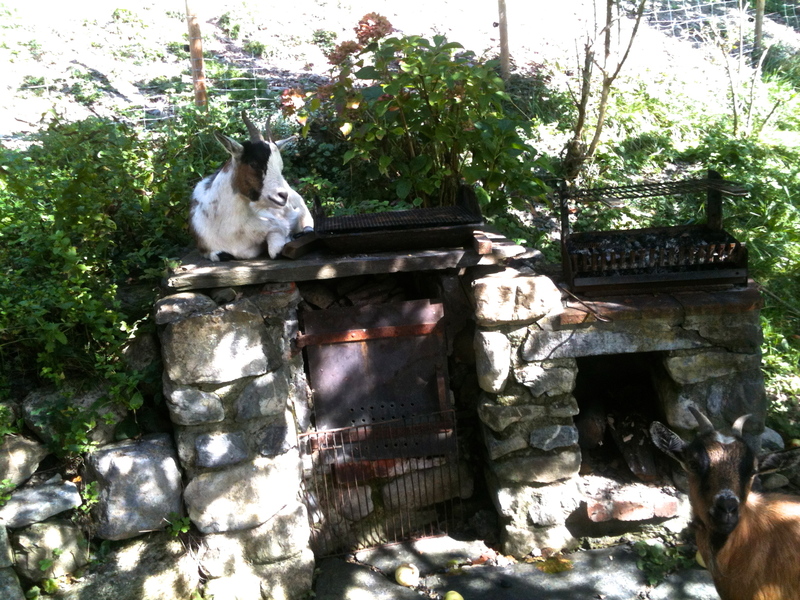 Its odor is light for a goat cheese. The outside is rubbed with a dark wood ash. The end result is a powdery blue-grey puck with its characteristic flat sides and beveled edges. The thin salted ash rind is trimmed off to taste the soft, slightly nutty flavor within. The ripening of this cheese takes a minimum of 10 days and up to 3 weeks in a cellar. The more mature the cheese, the stronger the taste. This cheese is often seen in French cheese buffets for its decorative qualities.